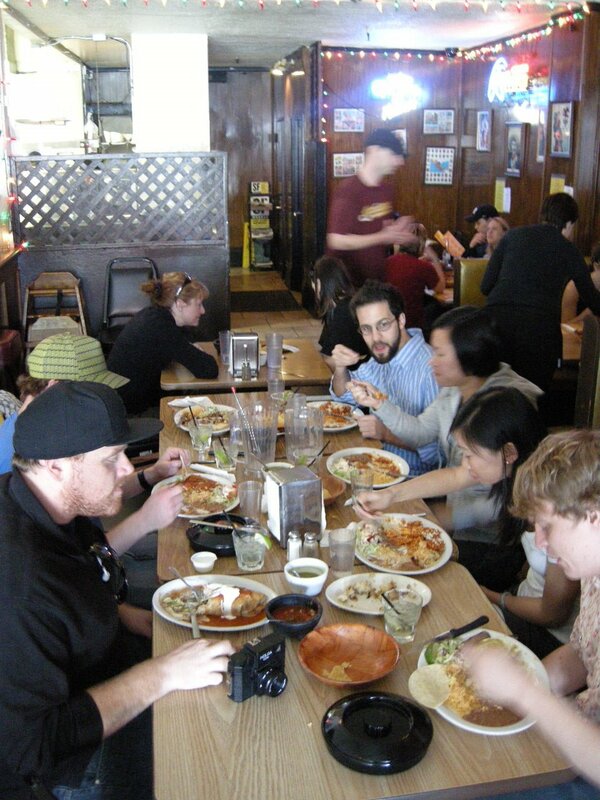 We met up for our special SF Umamiventure on a sunny Saturday at Puerto Alegre (PA) in the Mission. This place has been around since 1970 (!). 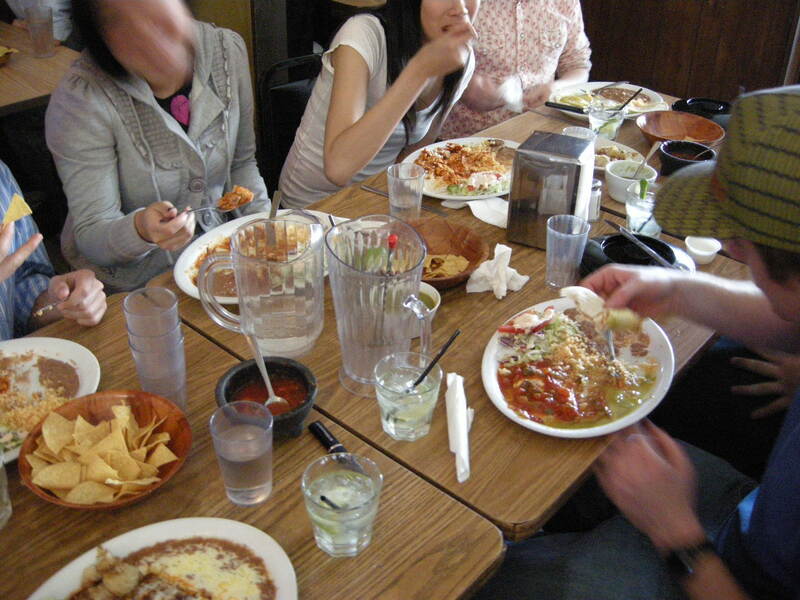 I was excited for a lunch of CalMex delights, but everyone else was unphased. To them, this was just another lunch, afterall. 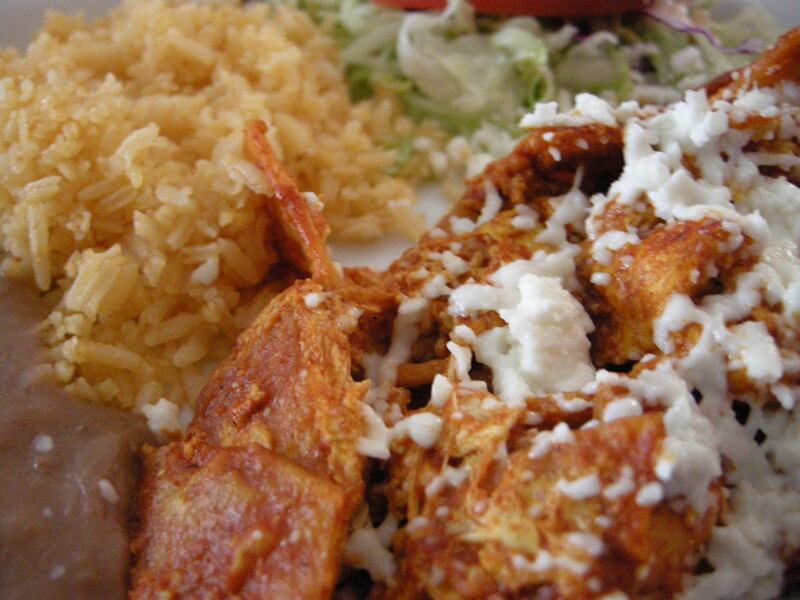 These people in Cali take their Mexican food seriously, but also for granted. It’s not fair. They’ll never understand what us New Yorkers have to go through for good Mexican (there’s one place on 101st and Amsterdam, but who wants to trek up all the way up to the Upper West Side??? Or the 7 to Jackson Heights? Forget it). 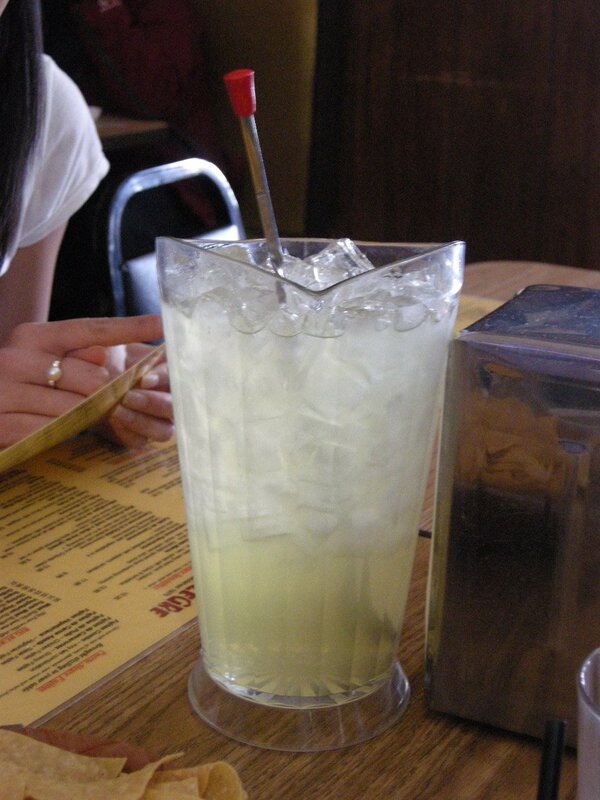 Started with a pitcher of their margaritas that Yelpers won’t shut up about (PA currently has 3.5 stars out of 329 reviews. Jesus). Petey and Stu had already had a pitcher by the time we got there, and were practically wasted. Point being that they were really good margs. 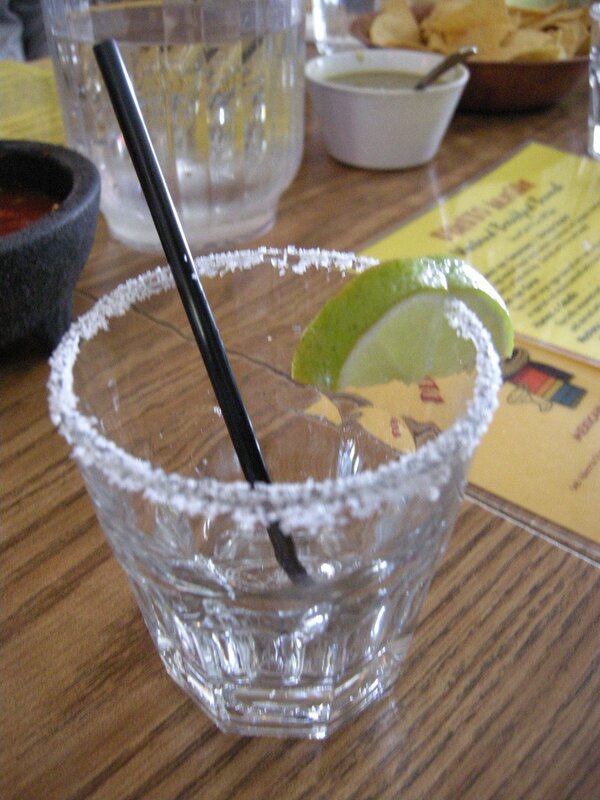 Love me a perfectly salt-rimmed glass. The Meal: on weekends, PA has a brunch menu, but thank god they also serve the regular menu. Ya’ll know how I feel about brunch- NOT a fan. My enchiladas: this was definitely one highlight of my Cali trip. That mole was off the hook. 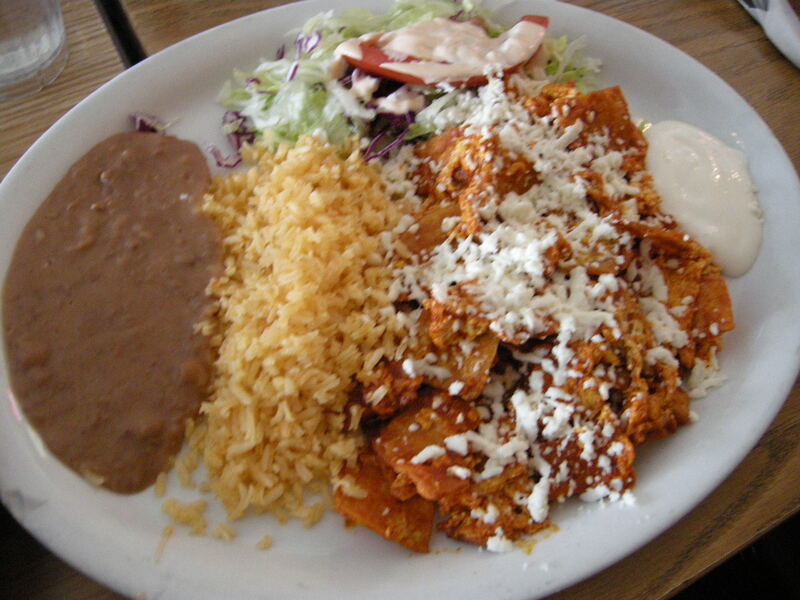 Andy and Jenny copied each other and both got the chilaquiles (my new favorite word. Say it: chi-lah-kee-less). 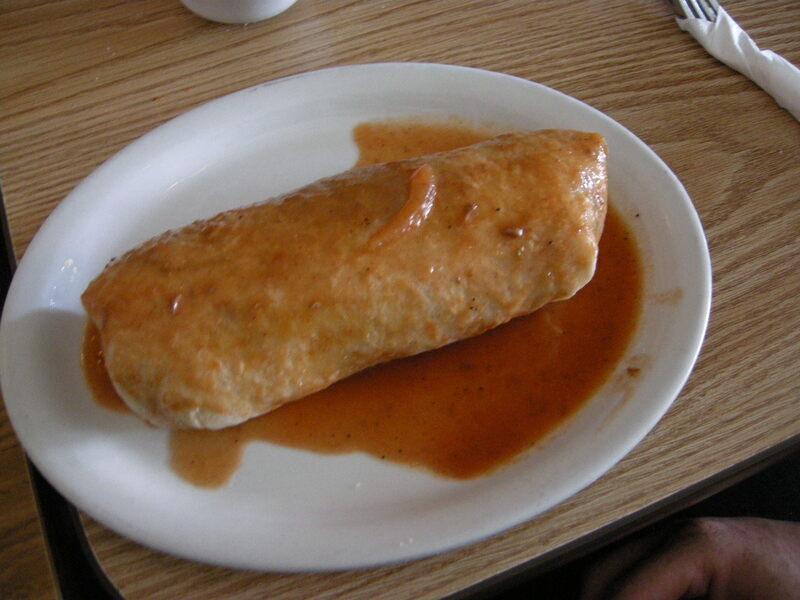 I actually never had heard of this before, being the ignorant eater that I am (a deep fried burrito is a chimichanga??). 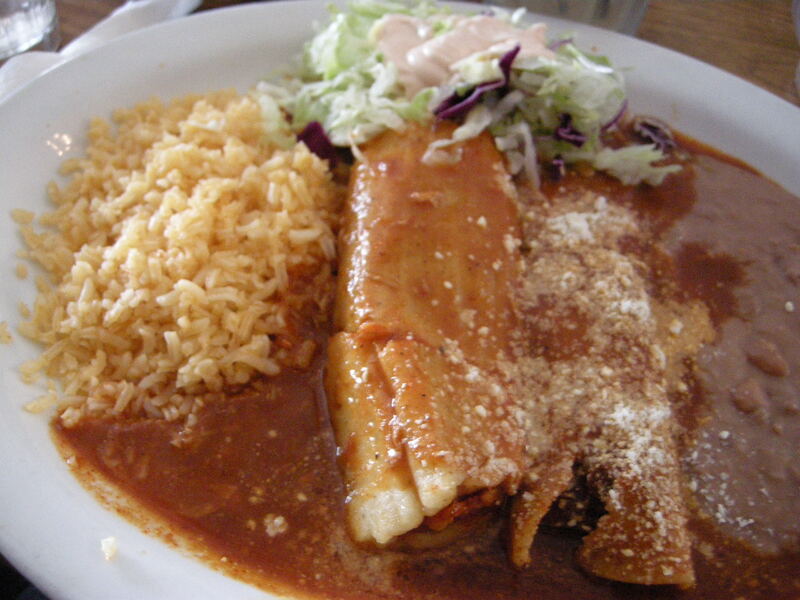 So this dish is deep fried corn tortillas cooked in red salsa or mole. It comes with this cream stuff too that is pretty crucial- it’s simple and genius. Andy says that his friend makes this dish better though. 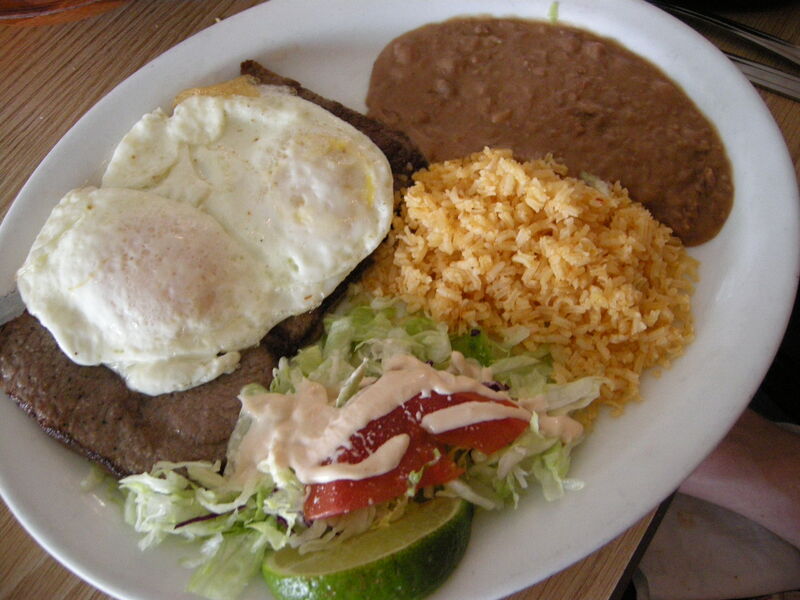 Incidentally, I’m reading on Wiki that this is a common cure in Mexico for a hangover. Stu got the Super Meat Burrito- no frills, they keep it real. 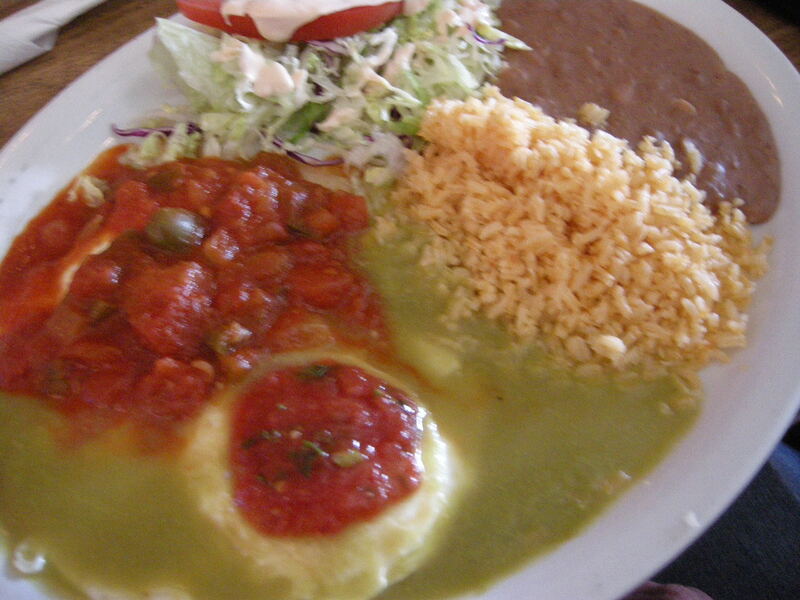 Petey: Huevos divorciados- an egg with red salsa and another with green salsa. Pete was not impressed- he’s from Santa Barbara so his standards are high. BUT, he did say that the salsa was “awesome”. 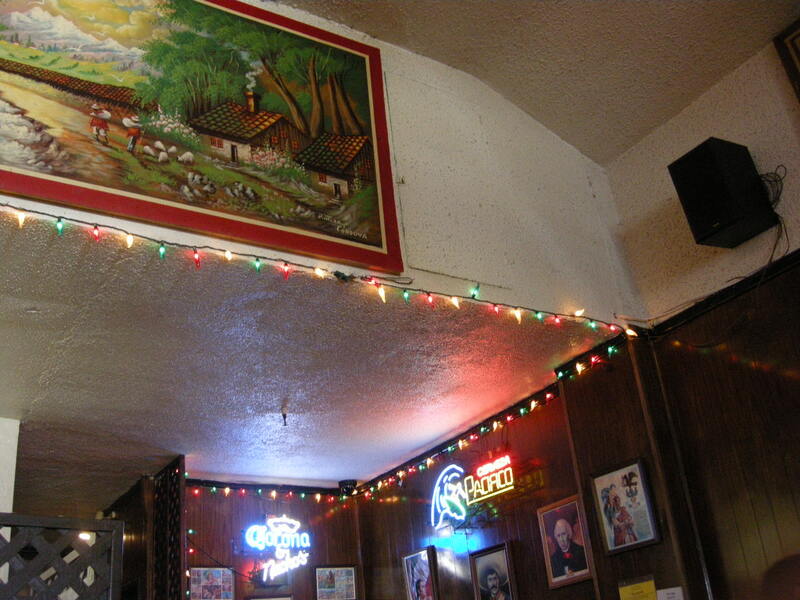 I do believe that the quality of salsa says a lot about a Mexican joint, and coming from Pete, that’s high praise. James: steak and eggs. He wasn’t into it- but let this be a lesson: BRUNCH MENUS BLOW. 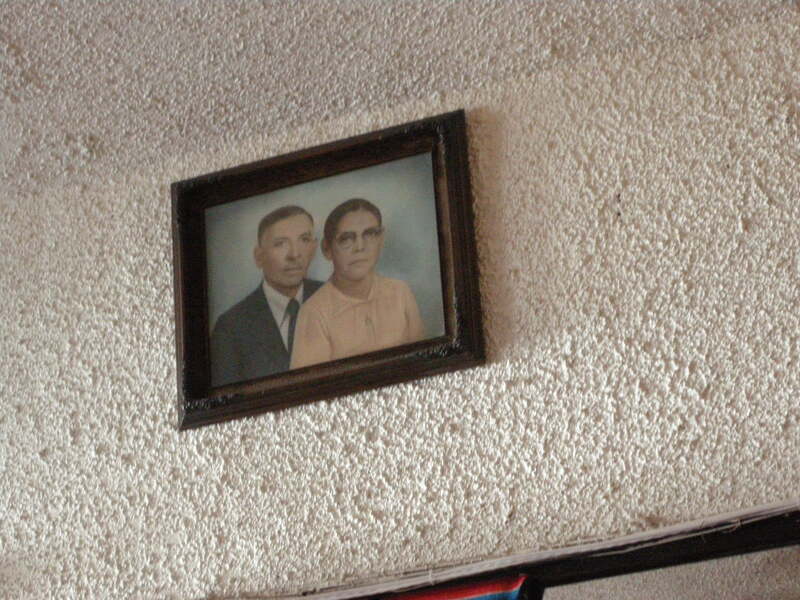 I was super into the kitchy 70s decor. I’m sure little has changed since they opened in 1970. Isn’t this picture dope? 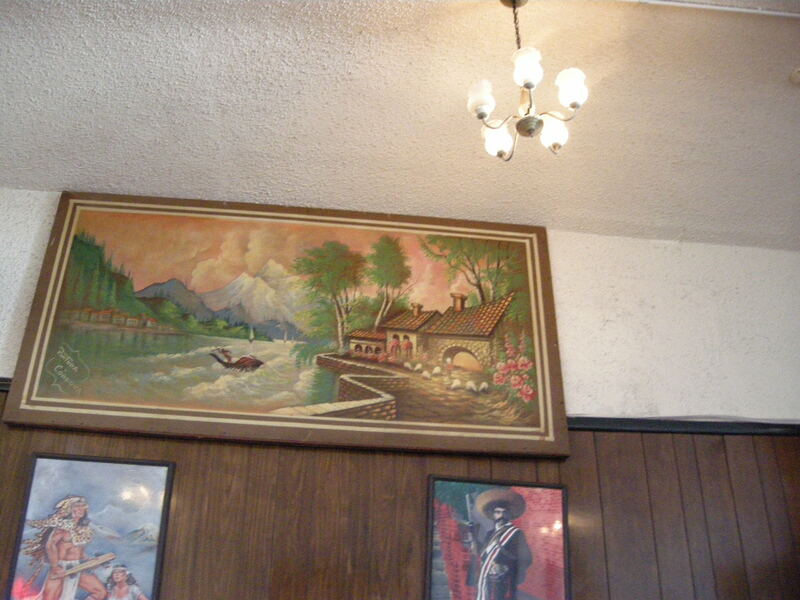 It’s mounted high up on wall behind the bar, and I can only assume that it’s the people who opened Puerto Alegre in 1970. Were you even born yet? In the end, this place was totally average for these Bay Area folks. 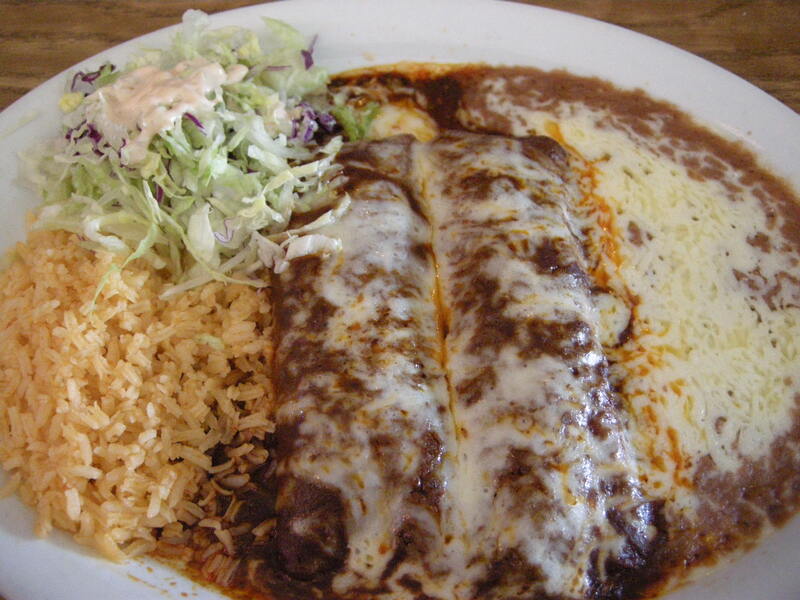 To me, my enchiladas were the best thing ever. Has living in NY for 6 years lowered my eating standards?? Something to think about. When you ask any Californian where they go for their burritos, they will start a drawn-out soliloquy about their spot- everyone’s is different. Expect a heated debate. Love it. 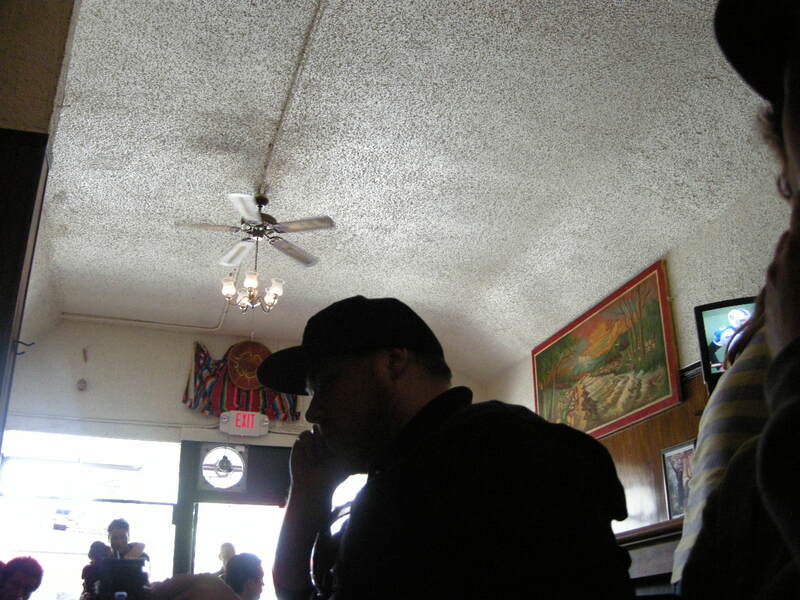 This entry was posted on March 13, 2008 at 3:52 pm and is filed under *Kayoko, California, Mexican, Restaurant, San Francisco, Umamiventure. You can follow any responses to this entry through the RSS 2.0 feed. You can leave a response, or trackback from your own site.